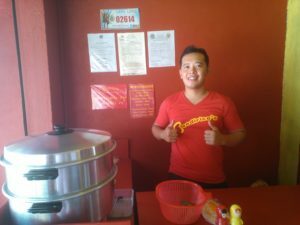 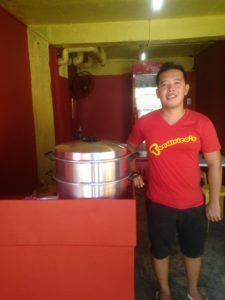 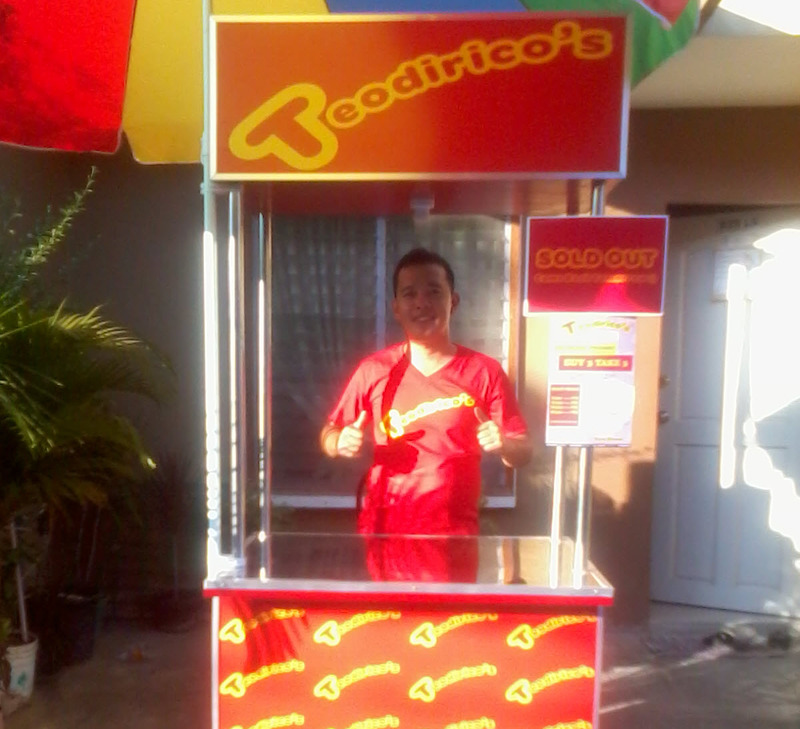 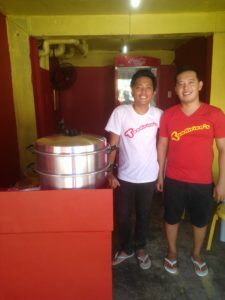 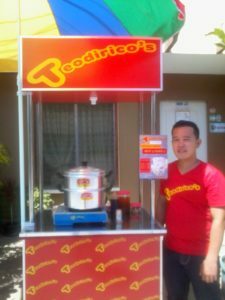 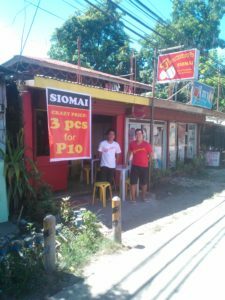 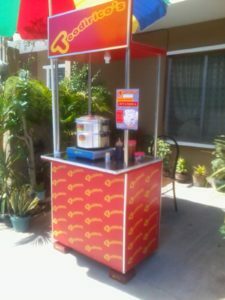 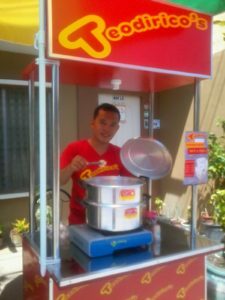 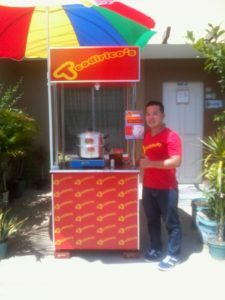 Teodirico’s Siomai started as a humble foodstall in front of the founder’s house at Deca Homes, Mactan 5, Lapu-Lapu City, Cebu on March 2016. 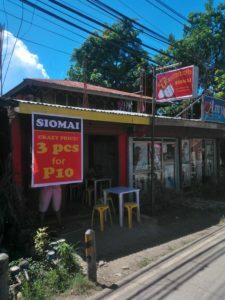 It was a successful opening selling out hundreds of siomai pieces in just a matter of hours. 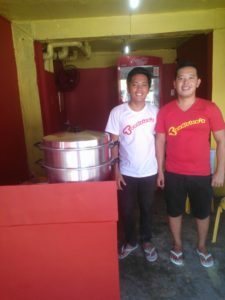 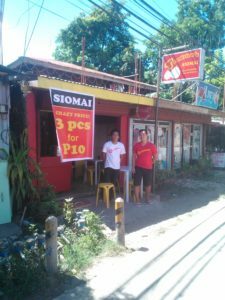 Due to the warm response from our customers within the community, Teodirico’s Siomai decided to open a new branch in Sudtunggan Road near Gaisano Grand Mall Mactan, Lapu-Lapu City – and continues to grow with the help and support of our loyal and satisfied customers!